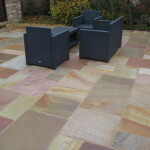 BBT can supply and extensive variety of brick styles, from wirecut to stock, handmade to reclaimed, all in a vast range of colours, textures, sizes and shapes. 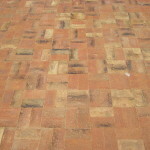 Our range of bricks are of the highest quality and are sourced both nationally and internationally. 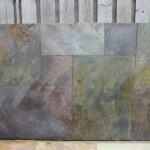 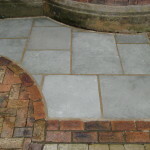 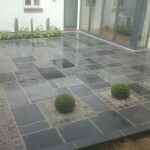 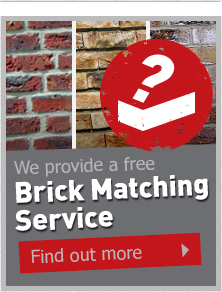 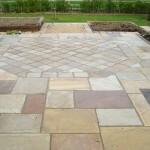 You can browse our brick selection below or we also offer a free Brick Matching Service.